April is Jazz Appreciation Month (JAM)! 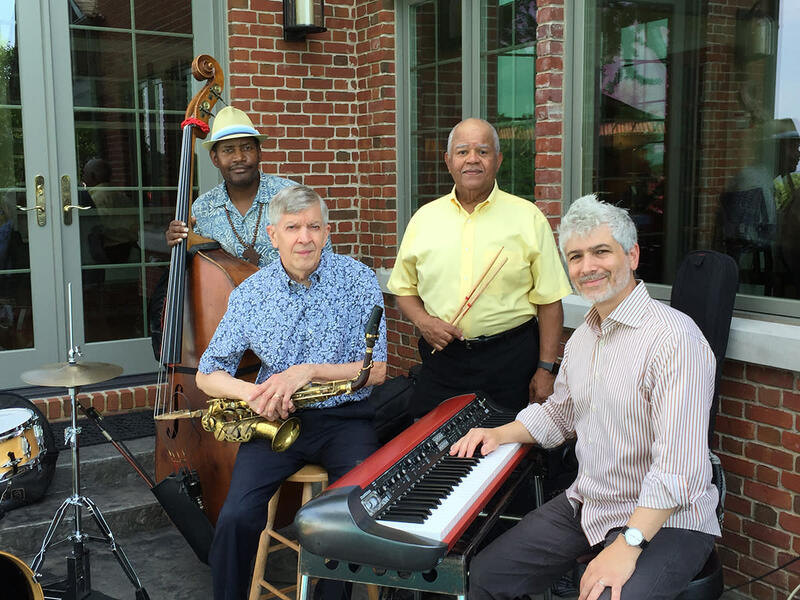 Join the Jamey Aebersold Jazz Quartet for a lunchtime performance on Friday, April 26 at noon at the Carnegie Center for Art and History. Jazz has always embodied imagination, spontaneity, and freedom. Learn more about jazz technique and structure, along with tidbits of jazz history, to develop your appreciation of this art form. This concert is free and open to the public, but seating is limited and available on a first-come, first-served basis. 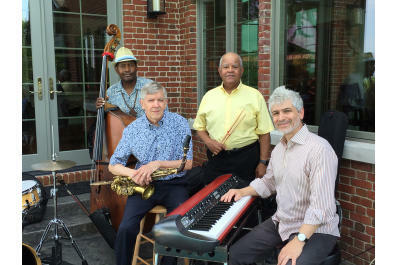 The Jamey Aebersold Jazz Quartet includes Jamey Aebersold on the saxophone, Gabe Evans on the piano, Tyrone Wheeler on the bass, and Jonathan Higgins on the drums. Local treasure Jamey Aebersold is an internationally recognized musician best known for his "Play-A-Longs," a method of teaching jazz for beginners and professionals alike, which have sold more than 5 million copies world-wide. More than 50 years after its original publication, Aebersold continues to advocate for music and arts education. This is your opportunity to learn about jazz from one of the world greats!